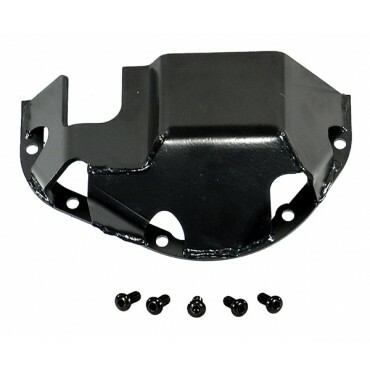 This HD differential skid plate from Rugged Ridge for Dana 44 axles. Fits over the stock differential cover. Will not fit Aluminum Housing d44A.